Barnali Choudhury is an Associate Professor at University College London. She holds an honours business degree from McMaster University, a law degree from Queen’s University, a Masters degree in law from Columbia University, and a Ph.D. from the University of Zurich. Her current research focuses on the intersection of economic and human rights issues at both domestic and international levels. She has worked in Canada, the US, Switzerland and the UK. Barnali has worked on a large number of projects addressing issues such as foreign investment, corporate law and corporate social responsibility. Her work has informed international arbitral tribunals and the UK’s House of Lords EU Select Committee. 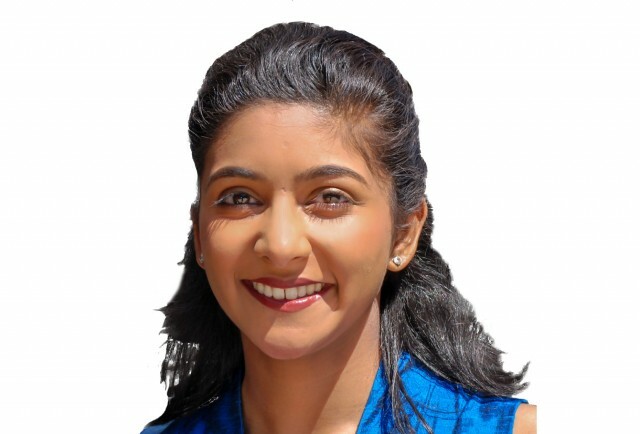 Barnali is a lawyer admitted to practice of law in Canada. Prior to joining academia she practiced international investment arbitration and corporate law representing Fortune 500 companies. She specialized in mergers and acquisitions and corporate insolvency and later worked as an investment arbitrator lawyer specializing in ICSID and NAFTA arbitrations. Her work involved drafting agreements, pleadings and briefs, research, and appearing before courts and tribunals. Her research has been published widely with international publishers in Europe and North America. Her latest book, Understanding the Modern Company, will be published by Cambridge University Press in 2016.